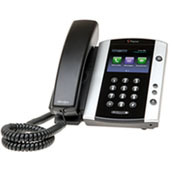 NEWT is committed to provide businesses of all sizes exceptional hardware that compliments the unique NEWT Business Phone System. 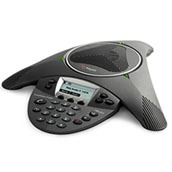 That is why NEWT uses the internationally renowned Polycom VVX Business Media Phones Series. The VVX Series provides a colourful, feature rich solution for businesses with employees ranging from cubicle workers to corporate executives. The Polycom VVX 600 is the ultimate Business Media Phone, delivering best-in-class desktop productivity for corporate executives and managers. With an all-in-one, one-touch desktop UC solution accompanied by an extensive list of easy-to-use features, managers will surely operate at a new and improved rate. 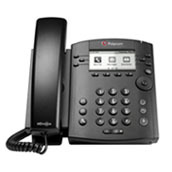 The Polycom VVX 500 is a premium Business Media Phone designed for today’s busy managers and workers who are constantly multitasking and schedule juggling. With a touch-screen interface and the ability to serve as an application platform that compliments the applications on the user’s computer, managers can answer and make calls seamlessly. 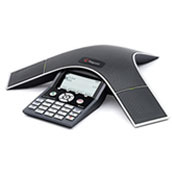 The Polycom VVX 400/410 is a colour 12-line mid-range Business Media Phone perfect for busy office workers and call attendants. 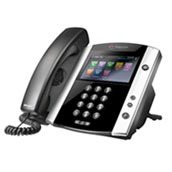 The VVX 400 has advanced telephony features, Polycom HD Voice, a large colour display and easy-to-use line appearances. All of these attributes will increase your call attendants confidence and performance when handling calls. 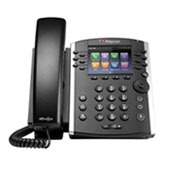 The Polycom VVX 300/310 is a powerful 6-line entry-level Business Media Phone perfect for small businesses or large enterprises with cubical workers looking for crystal clear communications. With an intuitive, easy-to-use interface, productivity and collaboration amongst employees will sky rocket. 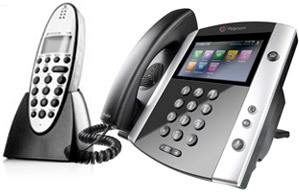 From full colour touch screen desktop units with apps, to mobile handsets, door chimes and scalable PBX phones, the NEWT Business Phone System can provide the hardware configuration your business requires.